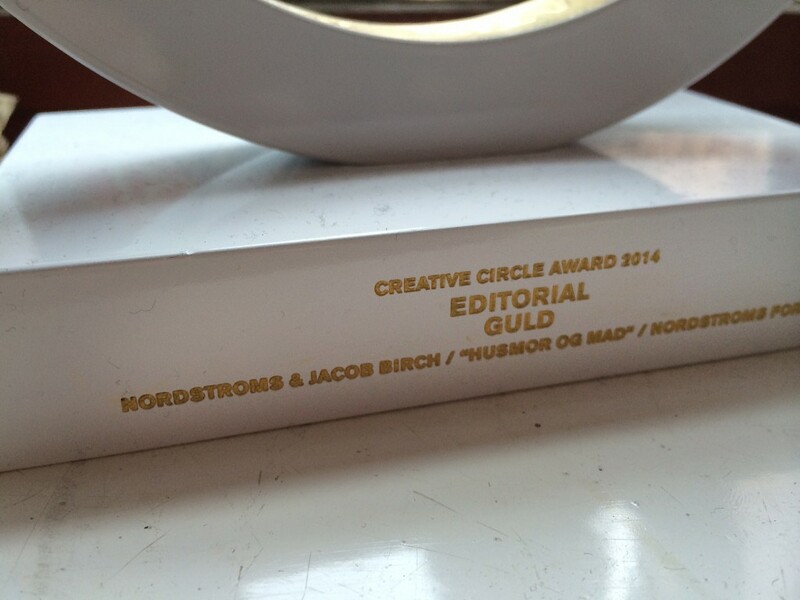 In 2014 our book HUSMOR OG MAD (2013) won the exclusive EDITORIAL GOLD design award along with Jacob Birch at the prestigious Creative Circle awards in Copenhagen 2014. 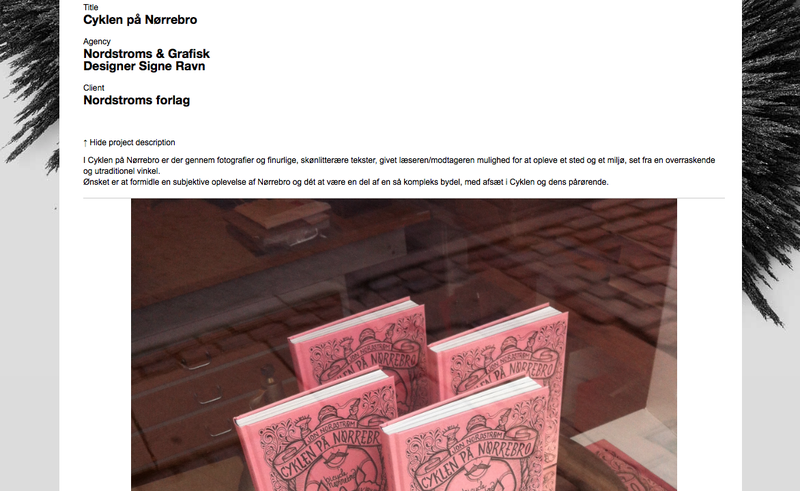 Also… Our book CYKLEN PÅ NØRREBRO (2013) was shortlisted at the CREATIVE CIRCLE AWARD 2014 together with Husmor og Mad that won. Cyklen på Nørrebro is produced in a collaboration with graphic designer Signe Ravn. 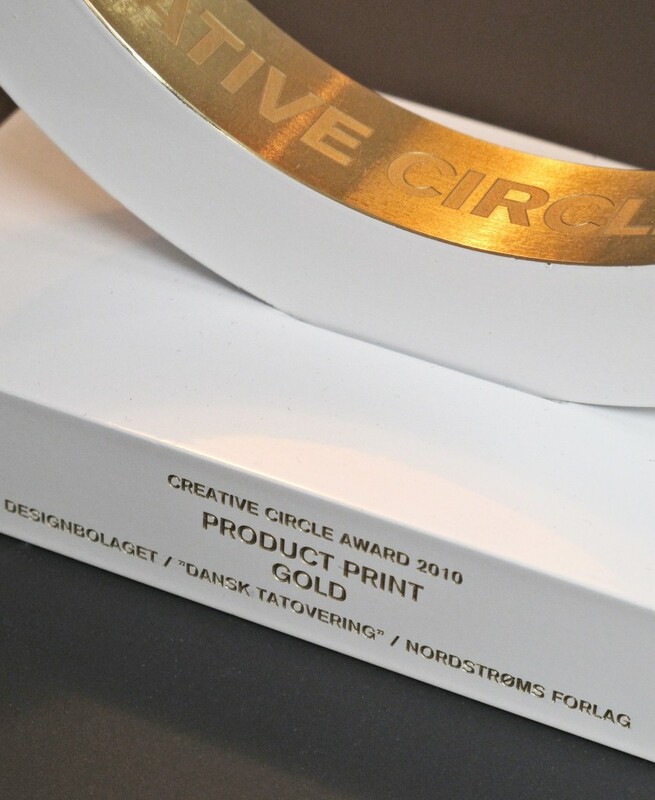 Our book DANSK TATOVERING/DANISH TATTOOING (2009) won the exclusive gold design award along with Designbolaget at the prestigious Creative Circle awards in Copenhagen 2010. 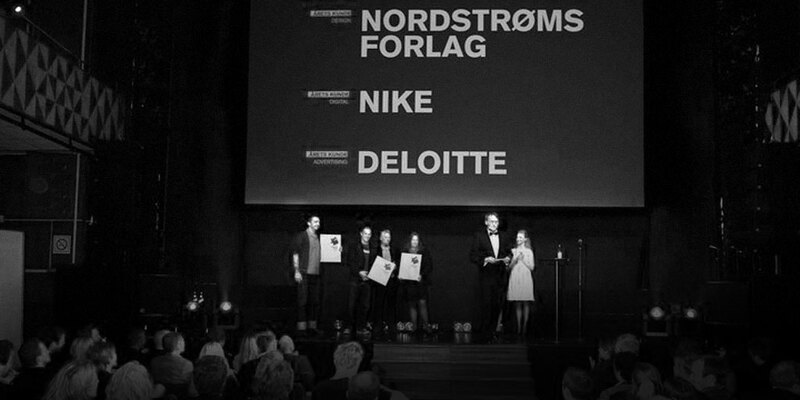 Also… Nordstroms Forlag won ‘Best Design Client 2010’ at the prestigious Creative Circle awards in Copenhagen.